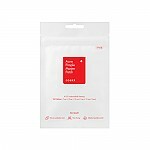 Radiant your Skin Care with the [COSRX] Blackhead Remover Mr.RX Kit 1ea! 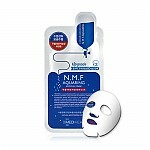 we aim to provide you best korean products to take good care of your skin, including Cosmetics, Skincare, Face Masks. Hydra Face Masks online. 1. 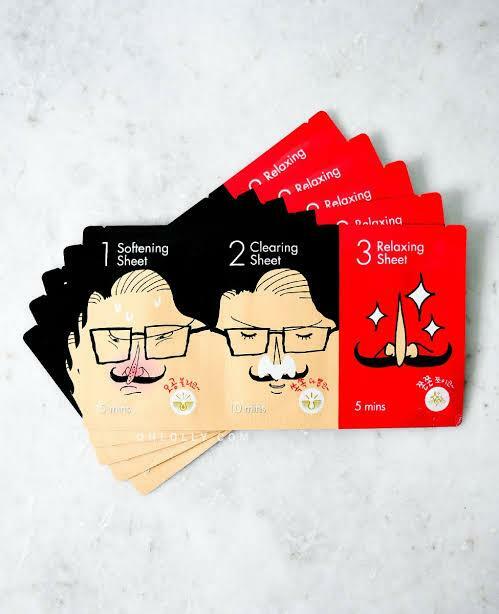 Apply this NOSE mask sheet and wait 5 to 10 minutes. 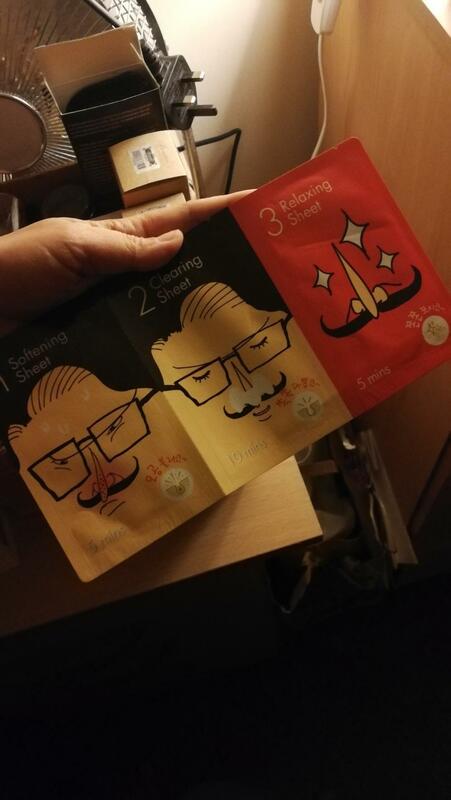 Afterwards, remove the sheet and wipe off any wastes from pores. 2. Put some warm water on your nose then apply this NOSE sheet and wait 10 to 15 minutes. When the sheet becomes dry, take the sheet off slowly, starting form the edges. 3. 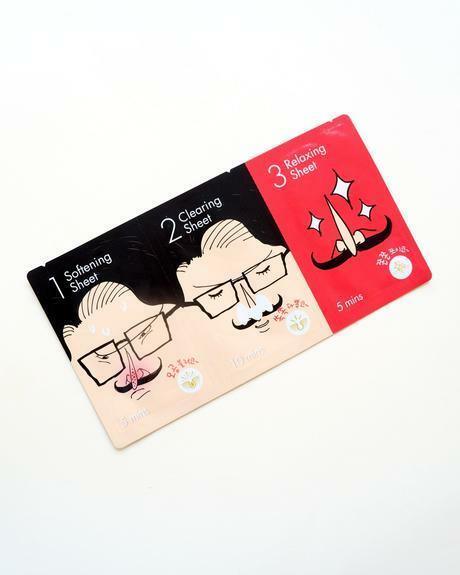 Apply this NOSE mask sheet and wait 5 to 10 minutes. Afterwards, remove the sheet and pat the remaining essence for better absorption. For…@gmail.com works alot better than any other brands and ive purchased three! eij…@yahoo.com Very excited to try this one. I heard this one is a good product. 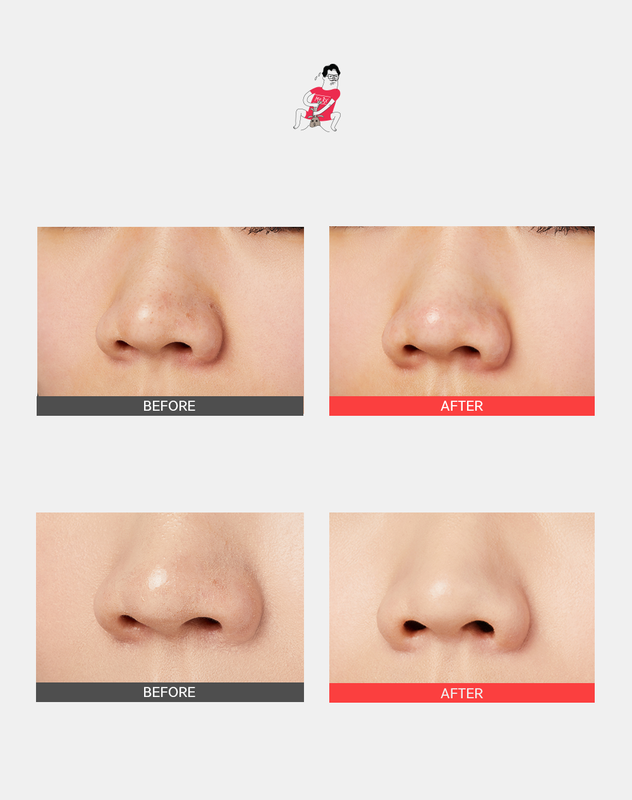 saz…@gmail.com This product is really good in extracting blackheads and whiteheads.. would definitely repurchase!